I knew this single was coming our way, but unfortunately I was on vacation when it dropped! 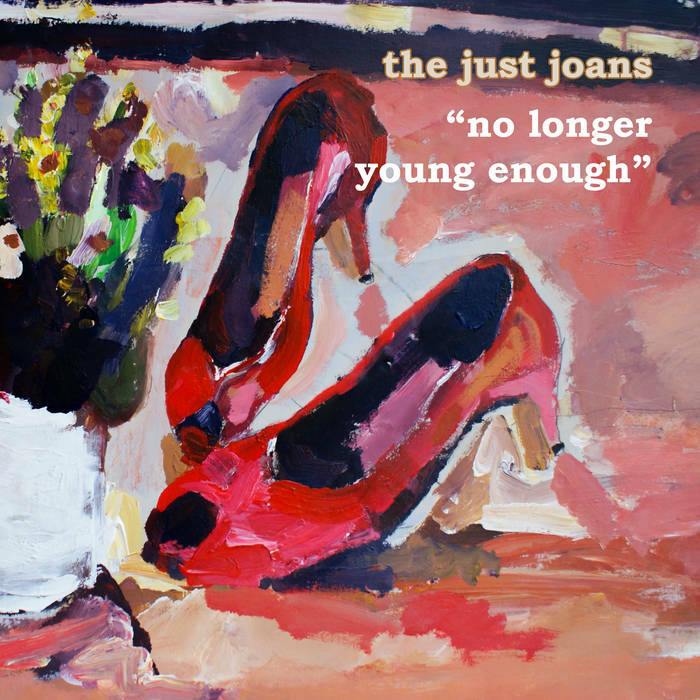 So I rushed back today to drop this new tune from Glaswegian group The Just Joans; they’re offering the perfect brand of glistening indiepop, moving back and forth between upbeat moments and more sultry swing to entice listeners. 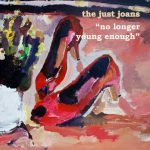 Such gems are hard to find nowadays, but rumor of a full-length in the works should keep us all looking forward to the next steps from this act. Grab this new single from Fika Recordings now!